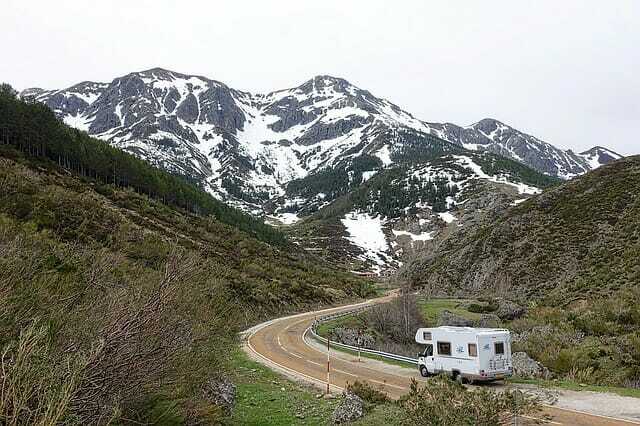 Answer” We don’t know specifically how to do this for your particular brand and model of motorhome. We suggest you look in your owner’s manual/specifications to see if they offer any help. You could also contact the manufacturer for guidance. Fortunately we have not had to remove the drain cover in our motorhome shower. If we had a reason to do so, we would probably try to look under the shower floor. There may be a nut that holds the drain in place under the shower floor. In our motorhome, we can see under the shower via a removable access panel in the cabinet under the bathroom sink (which is right next to the shower). We can also see under the shower if we remove a drawer near the floor on the other side of the shower. So it may be worth a look if you can easily do so.